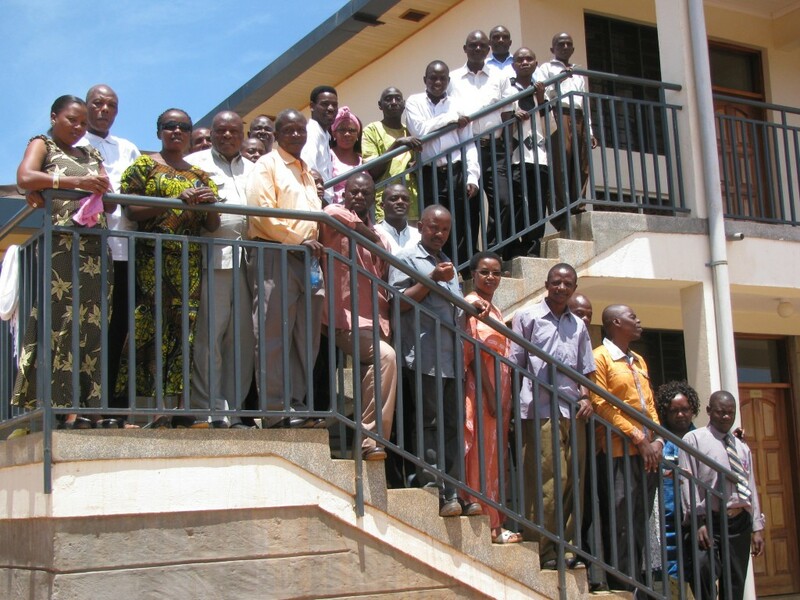 Participants of the Christian Education Seminar in Voi on October 27-31, 2014. During the week of October 27, 2014, the KELC Christian Education department held a seminary for church workers from the coastal regions of the country. 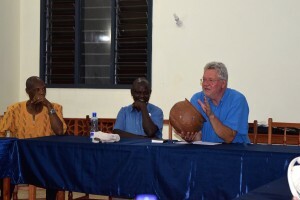 Thirty church workers gathered at the Voi Lutheran Guest House to discuss current issues facing their work and congregations, including issues of security, psychological self-care, and congregational wellbeing. The church workers included parish pastors, evangelists, church caretakers, groundskeepers, cooks, as well as other church workers. The week wasn’t all work; one day all the participants took a trip to Tsavo East National Park for a wildlife safari. For some of the participants, it was their first time taking a safari to a national park in Kenya. 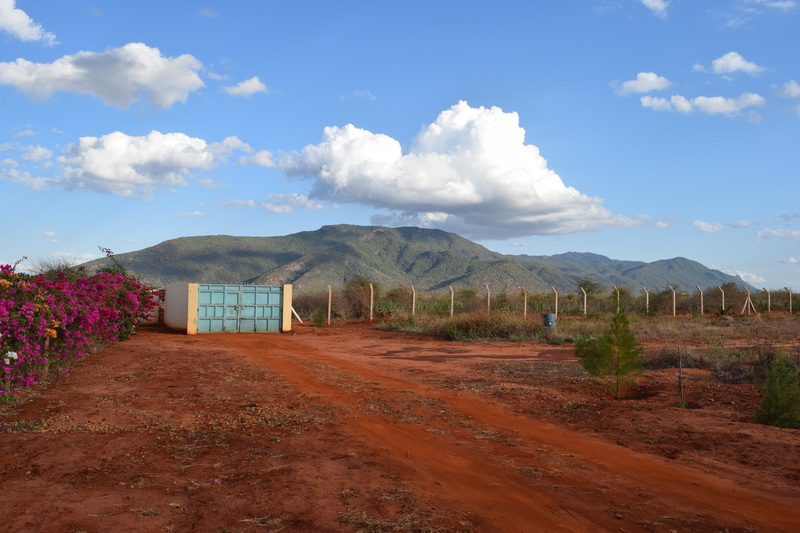 Entry fees are often restrictive to locals, so many Kenyans have not visited national parks in the country. The group saw many animals and a lot of the beautiful landscape present in Southern Kenya. 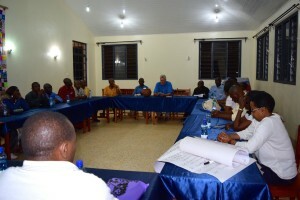 The seminar participants were grateful for the time of relaxation and recreation. At the close of the seminar, the participants reported several positive outcomes. Many people reported feeling revitalized for their work in their congregations. One evangelist shared that he came to this seminar prepared to resign. He was living with fear and anxiety about his security and his family’s safety. After the week of discussion and conversation, he reconsidered his resignation and now feels revitalized and supported to continue his work. Through the discussions, people discovered that many others shared the same fears and anxieties about security, instability, and financial struggles. Several participants reported that they learned new ideas for working together, felt encouraged to return to their congregation with fresh energy, and they now feel stronger and more supported by their colleagues throughout the country.